At Synergy Health, we know that each patient is different, which is why we are dedicated to coming up with a solution that is unique to each patient. 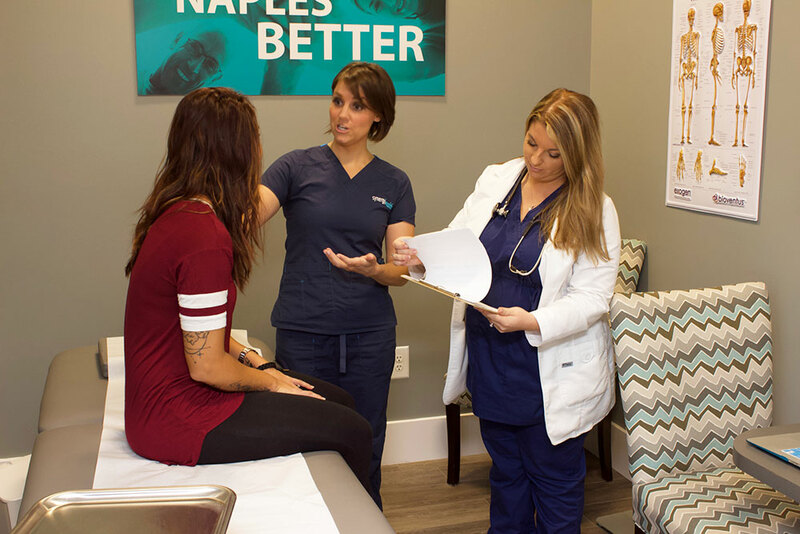 It’s the synergy of our team of experts that allows us to come together to come up with a custom care plan for each patient and then make real time adjustments when something isn’t working. The goal at Synergy Health is to get people out of pain as quickly as possible. Our team approach helps us do this. If we find we’re not getting anywhere with a specific treatment, we can easily have patients stop and try something else. Having a range of professionals under one roof allows for quick changes to a patient’s care plan helping them get better faster.